Each year we celebrate all things peated with various Peat Week events. In 2015 we released two single casks during the Peat Week celebration. 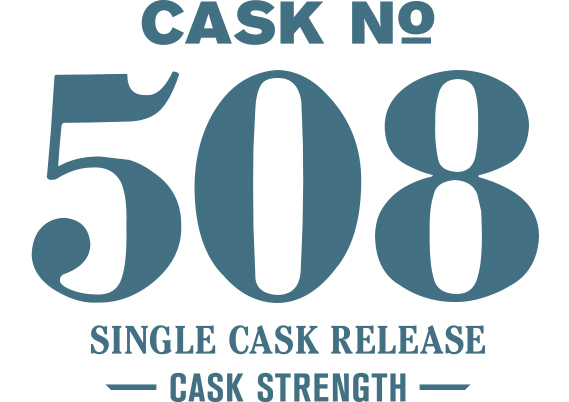 Cask #508 explores the possibilities of a peated new make spirit aged in a new American oak barrel. The nose introduces toasted almonds, brown bread and forest floor alongside of lemon meringue, candied carrots and toffee. The palate awakens to salt water taffy, fruit-centric peat, and raw honey.